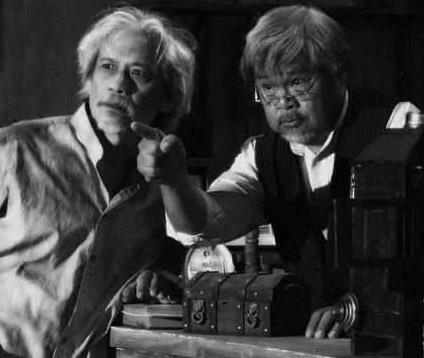 sir abe with pen medina in “kamera obskura”, a cinemalaya film entry in the year 2013. 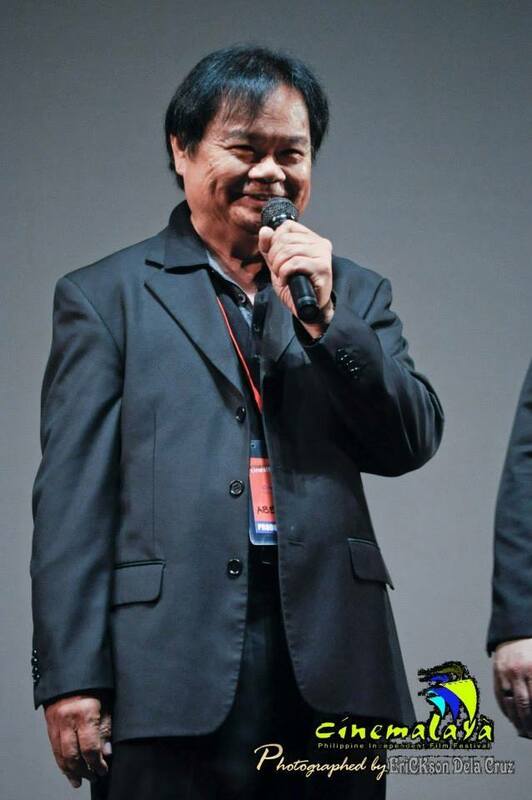 If you happen to see an adult man looking so low key and father-like, emanating a humble kind of feeling and very Filipino ways, on those big events of premiere nights and film showings- that could be Mr. Abe Pagtama, surely, one of the best actors that this blogger had admired. He is so gentle, thoughtful, warm and kind- almost like a real father who cares. His ways are well-mannered, the way he speaks, so soft and reassuring. And his thoughtfulness could melt your heart down. 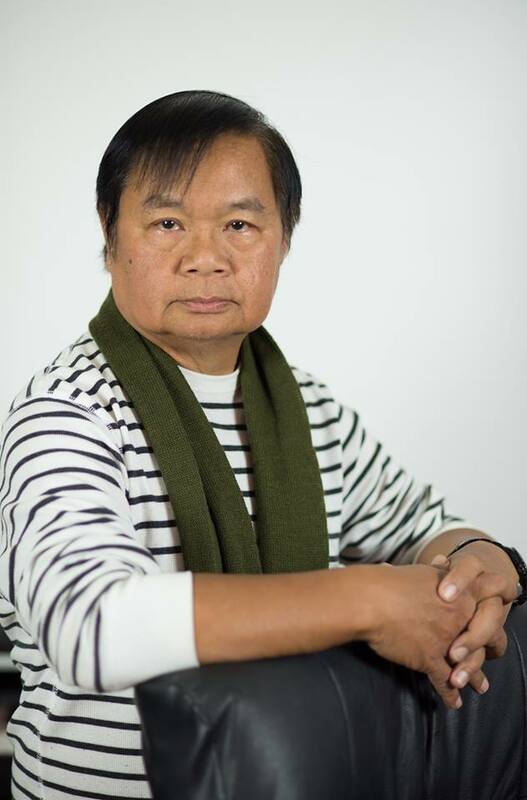 This actor, who has been appearing in many filipino independent films for the past years, is one of the best, again we say, that we had seen so far. 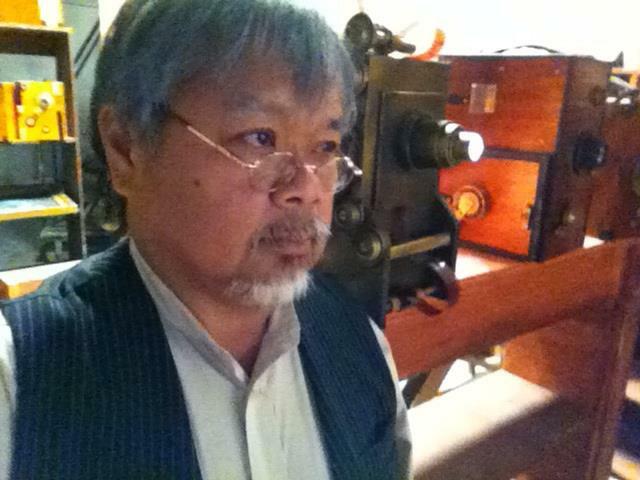 He’s the “camera-holder” in the Cinemalaya 2013 film Kamera Obskura, a film directed by Raymond Red. He’s the child hostage-taker in the horror film Diplomat Hotel, directed by Chris Ad Castillo, he’s the evil villain in Rekorder, directed by Mikhail Red. And many more. But he was never given the proper ‘accolades’. 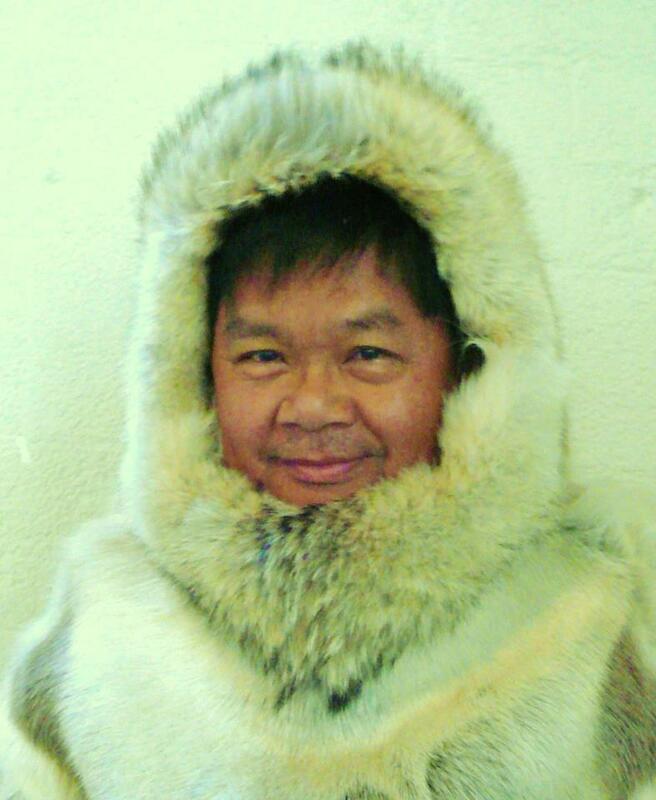 Back in the U.S. wherein he resided most of his life, he joined the Hollywood scene, portraying an Eskimo man in a TV series there, an Hawaiian in some films, and a lot of gangster roles. And Mr. Pagtama simply flies back and forth from the U.S. to the Philippines. Isn’t it expensive? We asked. Mr. Pagtama is now currently in the Philippines to shoot new films with directors Raymond Red and Mikhail Red. Mr. Pagtama had already started shooting the film. And he felt so comfortable working with direk Raymond Red, whom he considers a very close friend. Then, on the coming month of November, Mr. Pagtama will start shooting for Mikhail Red’s (son of Raymond Red) new film. The film is entitled Birdshot. Mr. Pagtama doesn’t easily accept film roles, you see. 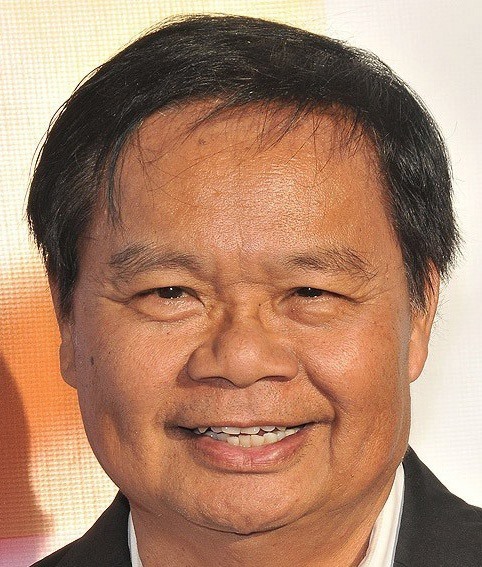 Mr. Pagtama has been acting in Hollywood since 1970’s. That’s why it’s really an honor for every Filipino film artist to have him around now. He wants to contribute something for the Philippine Cinema. Very well said, Mr. Abe Pagtama. And we promise, more of you on this humble blog site.